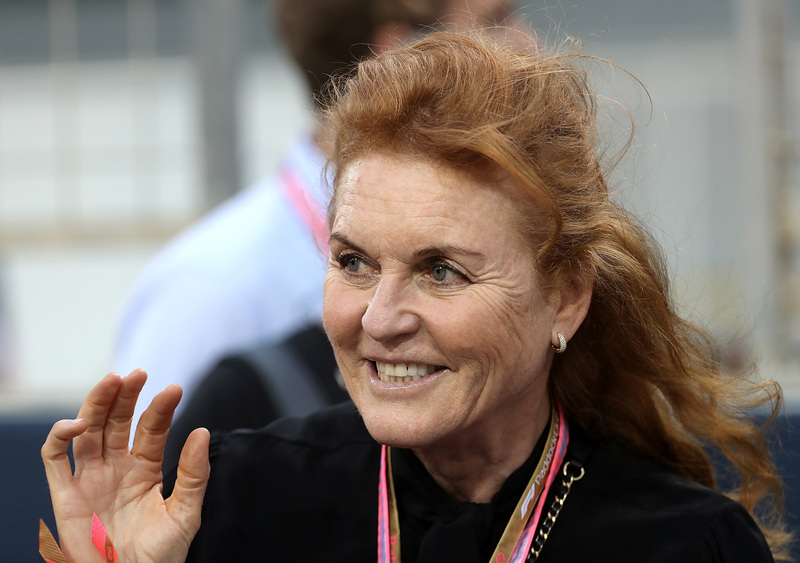 Over the weekend, Prince Andrew, Sarah Ferguson and Princess Beatrice marked Mother's Day in a very special way - with a big family trip to Bahrain in the Middle East. The Duke of York had spent a few days prior in the country on a working royal visit, before his ex-wife and eldest daughter joined him ahead of the weekend. And the York family weren’t alone, as they were joined by Princess Beatrice’s new boyfriend, property developer Edoardo Mapelli Mozzi, in a sign that the pair’s relationship is getting ever more serious. According to the Daily Mail, the family stayed at the luxury Ritz Carlton Hotel, before heading to the Bahrain Grand Prix for a fun day out together. Sarah posted on Instagram to share a glimpse into the family’s trip, revealing it was ‘such a joy’ to be invited along to the event with her former husband and daughter. 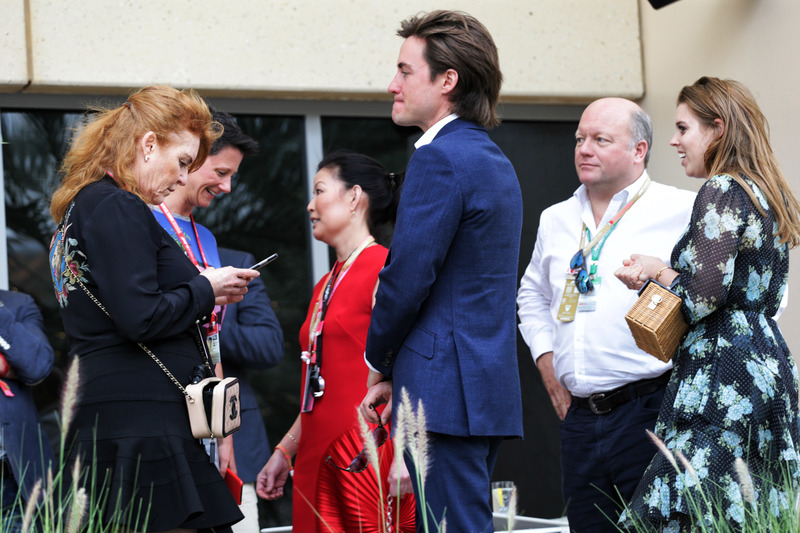 Sharing a picture of herself with Princess Beatrice and Frankie Dettori, she said, ‘Such a joy to be invited to attend the Bahrain Grand Prix with @hrhthedukeofyork and Beatrice. Excited to meet @frankiedettori_ #familytimes @f1 #luckyme’. But while Beatrice and her boyfriend Edoardo’s holiday is seen as a hint that the couple are becoming closer than ever, a report has suggested that they aren’t the only ones with a romantic future on the cards. A source speaking to the Daily Mail has said that Prince Andrew and Sarah Ferguson are growing ever closer – and that a reunion may be ahead once more, after their divorce in 1996. They said, “They have always been the most happily divorced couple anyone has ever known, but there seems something more to the relationship nowadays. On Sunday night, Sarah posted another picture to her Instagram account, revealing that she was having a ‘wonderful time’ with Prince Andrew and Sarah, but that it was ‘back to work on Monday’. We know the feeling Sarah!